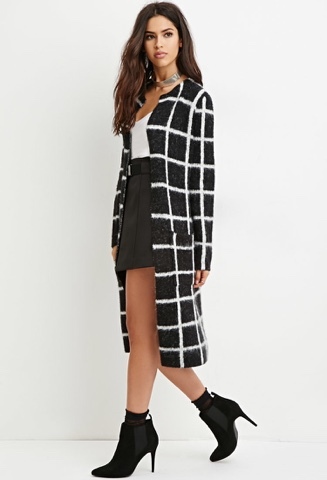 This long cardigan is beyond warm and what can I say it's great for the commute. Wearing it while riding the bus is perfect. Keeps my legs warm, and it's stylish too. They keep the temperature on the bus like it's a damn freezer all the time. Occasionally I get lucky and get a bus that has their AC broken. Otherwise you better cover up like a mutha up in here. 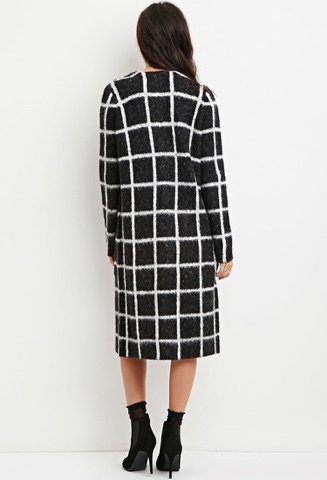 Thought this long line cardigan was just the cutest to add to my winter statement pieces. Goes just about with anything & who can beat the price, right? Oh and it has pockets!!! I love anything with pockets!